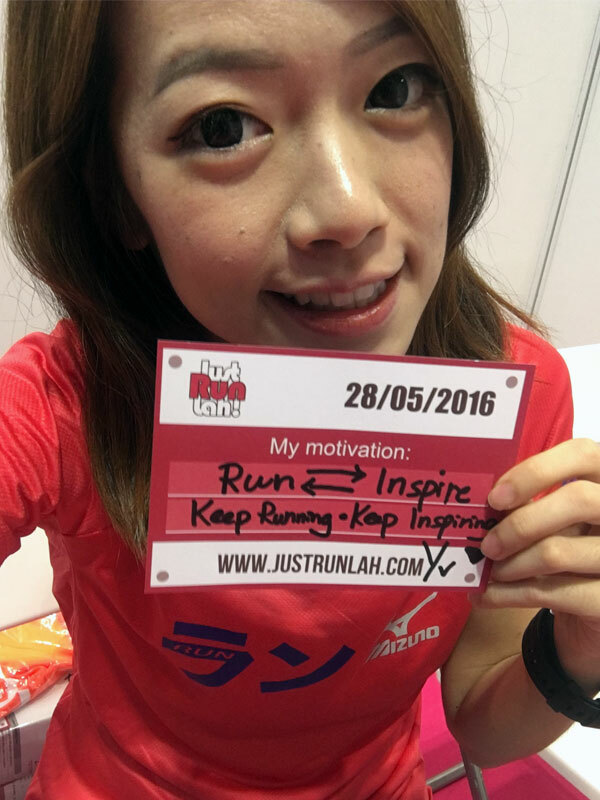 4 Women-Only Races Worth Joining in Asia-Pacific | JustRunLah! Here is one for all the ladies! if Singapore’s women-only races are something you look forward every year; well, WE HEAR YOU! So here are another 4 women-only races worth joining in Asia Pacific that you should not miss. 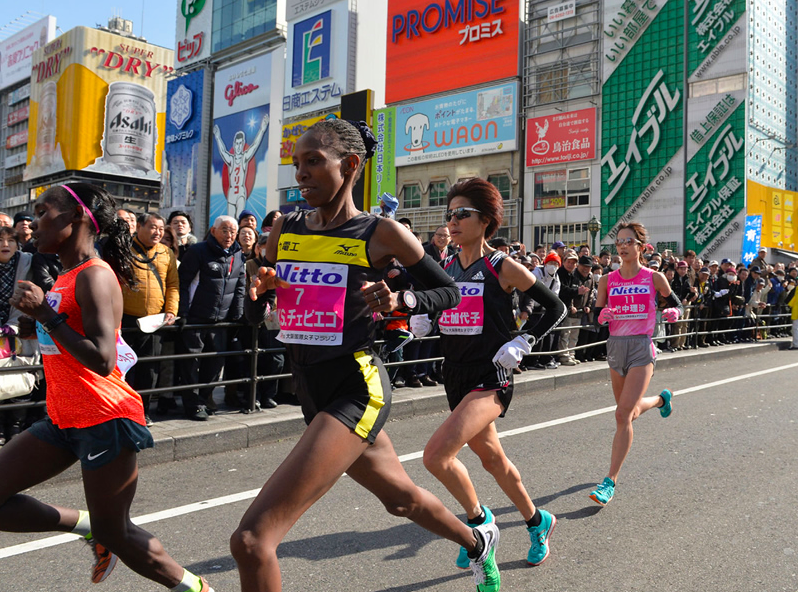 Not only the 2016 Osaka Women’s Marathon has been certified by the IAAF as a Silver Label road course, but it also brings thousands of female runners out to push themselves to go farther and faster as the course is mostly flat with little change in elevation and protected from the wind by buildings and trees along the streets. The course starts and finishes at the Yanmar Nagai Stadium located in the South of Osaka, and covers the most scenic and historic areas of Osaka City such as Osaka Castle, Osaka City Hall and the Midosuji, one of the main streets of Osaka. 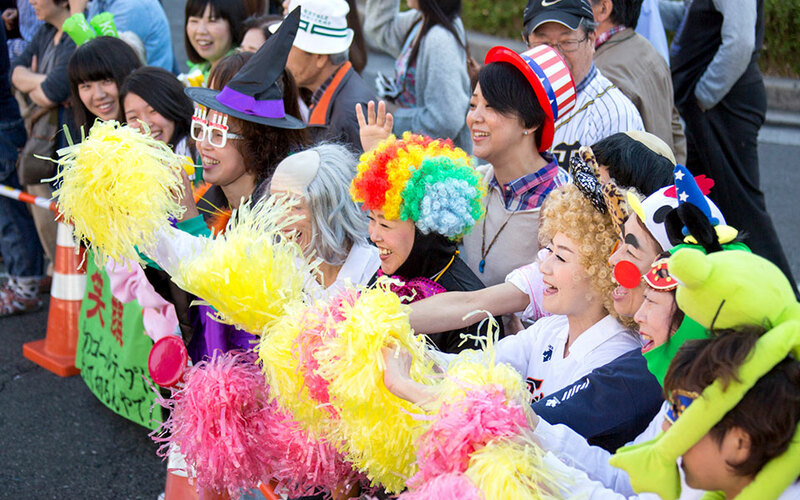 “Supporter areas” are allocated, and you are welcome to bring your friends and family to cheer you along the course! More than 200,000 women worldwide conquered their first half marathon or 10km as part of the Nike Women’s Event Series 2015. This year the NikeWomen Victory Tour 2016, which is the largest global women’s event series in the world, runs through Asia Pacific region and stops in the cities including Sydney, Manila, Seoul, Taipei, Tokyo, Hong Kong and Nagoya. Each race put on by the Nike+ Run Club (NRC) includes exclusive perks, such as exciting race courses, access to inspirational speakers, product testing and post-race celebrations. 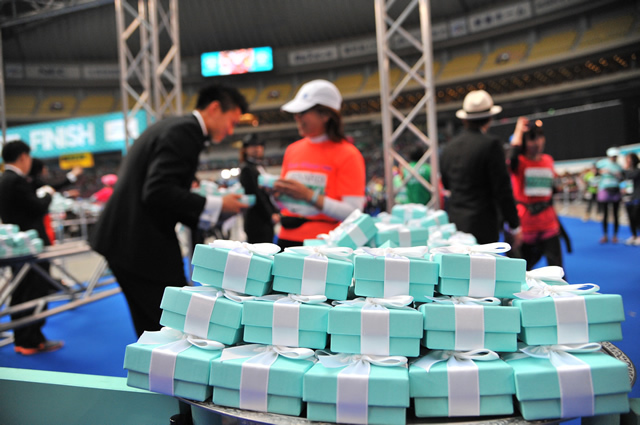 In their Nagoya International Women’s Marathon, instead of finisher medals, ladies take home Tiffany pendant enclosed in those iconic blue boxes and handed to them by a male in tuxedo. It’s no wonder these events are so popular that you have to win a spot through a registration lottery. The 2017 Nagoya International Women’s Marathon is expected to happen on 12 March, so put this down in your calendar! 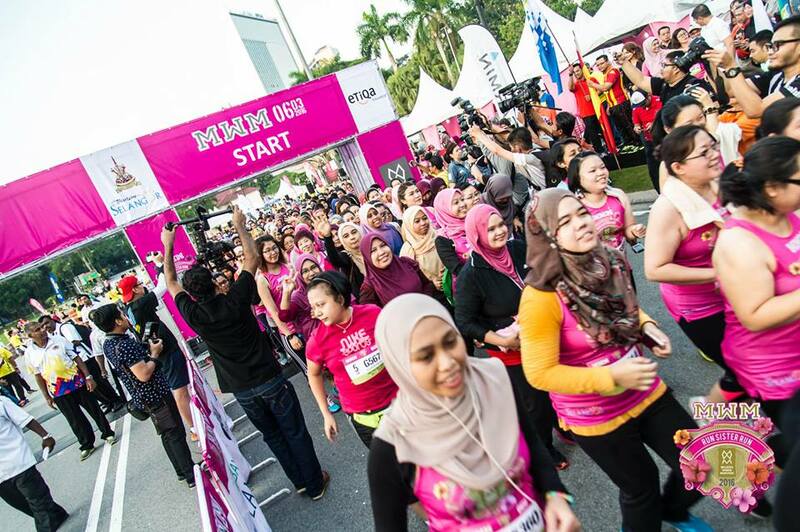 Organized by women, for women, the Malaysia Women Marathon (MWM) is an annual event for ladies in Malaysia and this year in their 4th edition, the race distances include 10 km, half marathon and full marathon. To inspire women to continue empowering themselves through running, the MWM organise running clinics before the race and women-centered dialogue sessions on the race kit collection and Expo days, with the title like “The importance of Protein for Women” and other interesting programs such as Power Jam and Running in Fashion. Debuting in 2015, the Shen Zhen Women’s Marathon organized by Women’s Association is the first women-only running event in China. It’s also a charity event that benefits a suite of women’s groups by contributing a quarter of their registration fees to the Shen Zhen Women and Children’s Welfare. So no wonder that their second edition this year on April attracts a sold-out field of 4000 women from 13 countries including the United States and Canada. 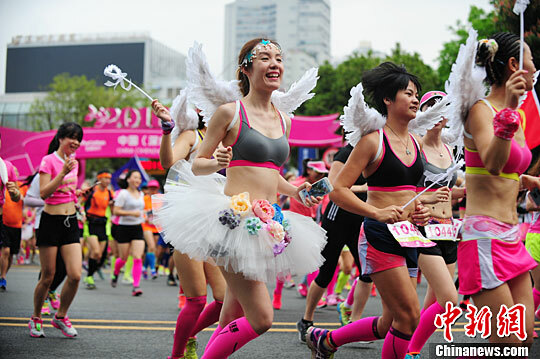 Ladies can enjoy the iconic city-centre route as they race through the heart of central passing Shen Zhen Theater, botanic garden, leisure park and finally dash to the finish line at Shen Zhen Stadium. Feeling ready to be strong in mind, body and spirit with other running girls like you in another city? Go ahead, you have our support! Looking for more races around the world? Check out our up-to-date interactive map of World’s Best Marathons.